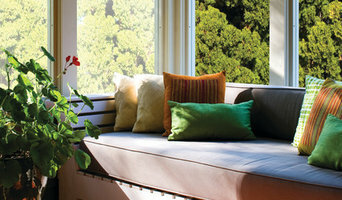 Evening Shades is a shop-at-home window treatment business. 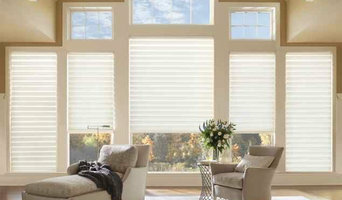 Kathy comes to your home with samples of fabrics and blinds/shades to help you make selections for your home. She will do the measuring, and the installing-a start to finish hands-on process. 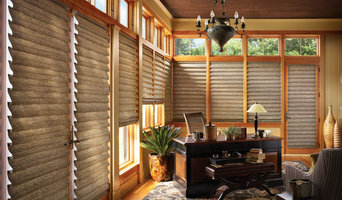 We will design custom shades, draperies, shutters, blinds to your specifications. With an extensive line of fabric accessories, Evening Shades, Inc. will find you the perfect fabric for that special room. As a designer, my expertise is to create for my client's, in detail, all the specifics of what you are looking for as a finished project. Don't leave your window and bedding treatments to chance. With our company, you will receive the very best in professional, creative and innovative products. We have been in business since 1992 and have successfully accommodate all our special clients. If you have something in mind for your home or office, please give us a call. We look forward to visiting with you.